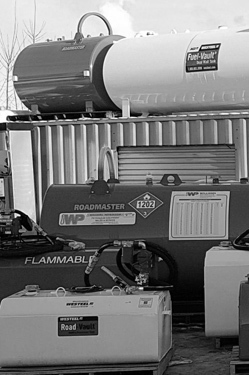 Williams Petroleum has everything you need for your fuel site. 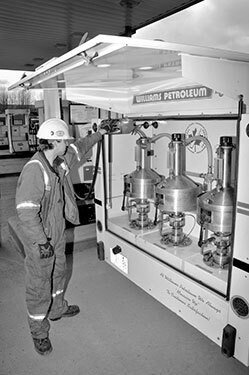 Williams Petroleum offers the most accurate and least obtrusive method of meter calibrations for your pumps, trucks, bulk plants and load racks. From construction to demolition to maintenance, we do it all. Whether mining, forestry, corporate or independent, we're the clear choice to get your project done right. From wand wash, tunnel or laser wash, Williams Petroleum sells and services all varieties of carwashes and carwash cleaning products and accessories. Williams Petroleum can handle your every need. Let us do it all! 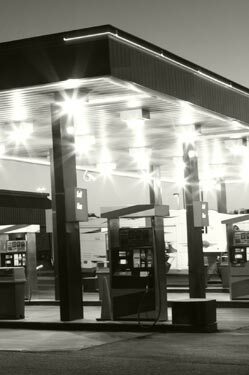 Williams Petroleum provides sales and service of petroleum equipment including start-up & training, meter calibration, installation & service of commercial piping & fueling systems, tank sales, commercial electrical installation & service, carwash repair & supplies and POS service. Factory trained technicians and journeyman electricians are on call 24 hours a day to keep your business up and going. 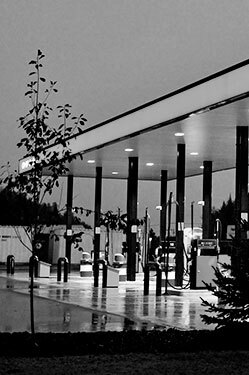 ©Williams Petroleum. All Rights Reserved.